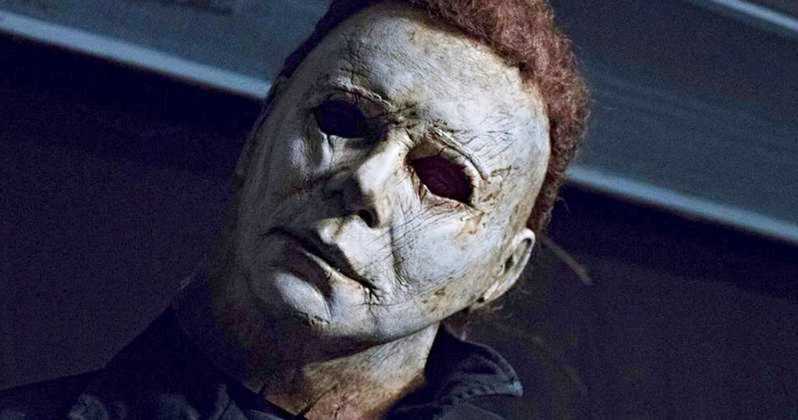 There have been almost ten movies in the Halloween franchise now, with countless sequels, remakes and reimaginings and they’re getting on the roundabout again with another new instalment, simply called ‘Halloween’. Damn when the Halloween music kicked in don’t tell me you didn’t get the chills? It’s a surprisingly masterful trailer with the whole first section of Michael Myers getting his hammer and killing that woman and then the narrative exposition and scares coming later on, almost like it’s a mini movie in itself. Take note everyone else – this is how you do a trailer. I’m also really into the idea that Jamie Leigh Curtis is some kinda badass Sarah Connor esque character in this one and looks as if she’s actively pursuing Michael Myers too. That’s certainly a twist on the traditional narrative and should be very entertaining when it drops in a month or so. For more Halloween, check out John Carpenter and Rob Zombie’s beef over the franchise. Scary.